Real Estate Solutions would like to formally welcome Romaine Robert Quinn to our office as a licensed real estate agent. 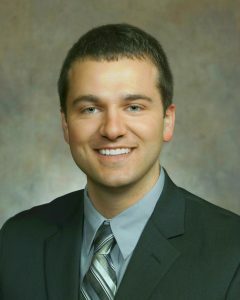 Romaine’s Barron County roots, service to our area and pursuit of higher education has led him to continue to expand his professional career as a real estate agent. Along with his assemblyman responsibilities, Romaine is proud to offer high quality real estate services at Real Estate Solutions. Service to our local area and residents is as part of Romaine as his down to earth personality. While serving as both your local Assemblyman and Real Estate Agent, Romaine’s focus will remain the same- serving the best interests of the people and communities in Northwest Wisconsin. It’s with great pleasure that we welcome Romaine to the Real Estate Solutions office! To contact Romaine about your real estate needs email Romaine@SoldByRES.com today! What if my home doesn’t pass inspection?